If you’re a Netflix subscriber who loves great movies, by all means, spend Christmas with your family. But on Dec. 26, shut yourself off in the den with some pre-packaged meals and a jug of water — you’ve got some serious streaming to do between now and the end of the year. Each month the “Gone in an Instant” column highlights five movies that are leaving Netflix at the end of the month, as partnerships with studios dissolve or the streaming site swaps out content to make room for new films and TV shows. And there’s just no way to sugarcoat this — January 2016 is going to be brutal. The list of movies leaving Netflix on Jan. 1 features some all-time great classic films, as well as some beloved film series (the first five “Rocky” movies are all leaving! After “Creed”!). Here are the five that sting the most for me, and I’ll list a few more after that you’ll want to catch, whether you’ve never seen them or want to stream them one last time. 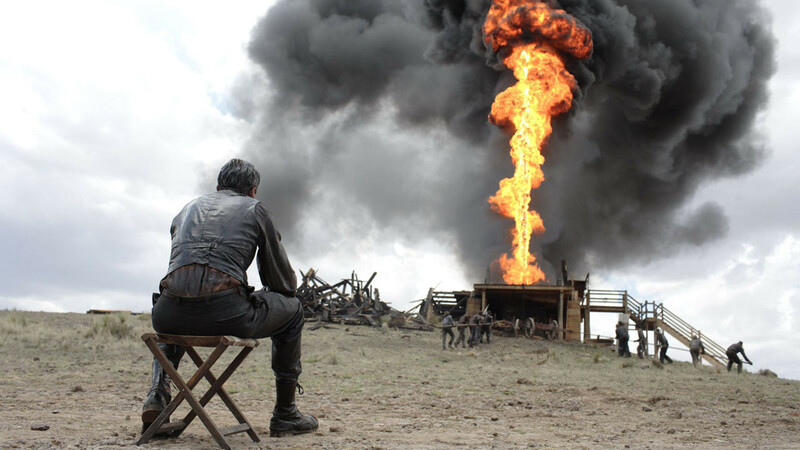 “There Will Be Blood” — Paul Thomas Anderson’s 2007 film is an American masterpiece, an epic exploration of the American image of the self-made man, and the damage that such driven men can wreak on themselves, their loved ones and the landscape around them. “Lawrence of Arabia: The Restored Version” — David Lean’s masterpiece is also an epic examination of the truth behind the Great Man, in this case adventurer T.E. Lawrence (Peter O’Toole”), who helped unite warring Arab tribes in World War I but found himself seduced by the desert and the power he wielded over it. “Almost Famous” — Cameron Crowe’s semiautobiographical 2000 film follows a teenage Rolling Stone writer on the road with his favorite band, where he learns a lot about the limits of hero worship and the limitlessness of friendship. “The Graduate” — Mike Nichols sums up the disaffected ’60s with this wry comedy about an aimless young man (Dustin Hoffman) who stars an affair with his girlfriend’s mother (Anne Bancroft). Features one of the great endings in movie history. “Rosemary’s Baby” — My full review is here. Roman Polanski’s chiller about a young wife (Mia Farrow) living in a luxury apartment building with some elderly neighbors who seem a little too interested in her pregnancy is a witty and sleek horror classic.